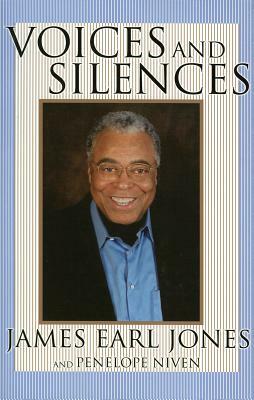 As this book explores the upbringing of James Earl Jones so does it discover his beginnings as an actor. As Jones delves deeply into his memory so we venture deep into the rural south of his origins and early life deep into his turbulent family history and deep into the roles he's played both on the stage and on screens large and small. In the new epilogue that concludes this edition Jones now in his seventies remembers the personal and professional events of the decade since the book's original publication.